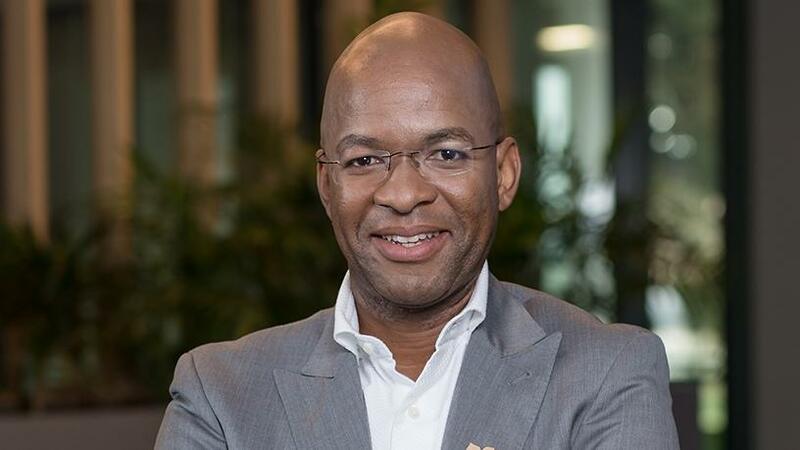 TechInAfrica – Phathizwe Malinga works as Managing Director at SqwidNet, a South African IoT solutions provider, for over a half year now, according to his LinkedIn profile. Previously, he worked as Acting Chief Executive Officer for five months and as Chief Solutions Officer for a year and three months at the same company. He also had devoted himself for over five years working at Life Healthcare before joining SqwidNet. Being a Managing Director, Malinga admitted that you at least need to possess three main traits; humility, curiosity, and optimism. Humility is a reminder that he works to serve. Curiosity keeps him learning more and more while optimism allows him to always seek out risks and address them in order to create the future that he desires. Furthermore, Malinga said that his job requires him to formulate a vision and mission that can attract many people. It’s like how to inspire people by creating the desired future, get inspired back, and while at the same time stay focused on the mission. Like any other successful people, Malinga maintains positive traits that he adopted from the managers he used to work for. These positive traits have turned him to become better and helped him reach his current position. As for his career success, Malinga said it was because of a luck feeling. He feels luckier and luckier the more he practice. His professional career obtained through lots of practice. Without practice, it’s almost impossible for you to master the ability you want to possess. 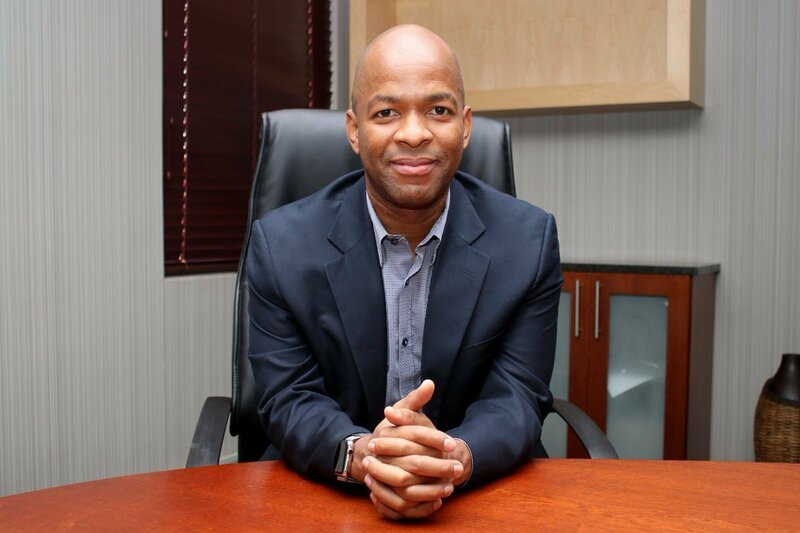 What Malinga likes the most about his job is the opportunity to meet many inspiring people in the industry like CEOs, entrepreneurs, thought leaders, and stakeholders. As their company provides IoT solutions for a wide range of customers in the nation, he feels excited to meet and get to know their ideas on how to improve our lives.